Worcestershire Wildlife Trust is Worcestershire’s foremost wildlife charity protecting wildlife for the future. The trust owns & manages over 75 nature reserves covering more than 2,200 acres. Worcestershire Wildlife Trust is the county’s leading conservation charity, owning and managing over 75 nature reserves across the county. Why not visit a nature reserve near you an experience wildlife at close quarters? At the beautiful Knapp & Papermill nature reserve at Alfrick Pound you’ll find an old orchard, the Leigh Brook, meadows and woodland. Why not keep an eye out for the woodpecker or visit in spring and early summer to see Big Meadow dotted with orchids. Tiddesley Wood nature reserve is just outside Pershore. Tiddesley is known locally for its spring bluebells but a visit at any time of the year will reward you with a range of wildlife from birds to butterflies. The Christopher Cadbury Wetland Reserve at Upton Warren, between Droitwich and Bromsgrove is the area’s premier bird-watching nature reserve with both fresh and salt water pools attracting a wide variety of birds. Visitors should carry their Worcestershire Wildlife Trust membership card or purchase a day permit for £3 from the Sailing Centre or volunteer on site. 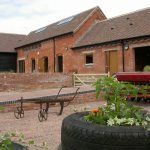 Lower Smite Farm, about 2 miles from Junction 6 of the M5, is the headquarters of the Trust and is home to a working farm and education centre. 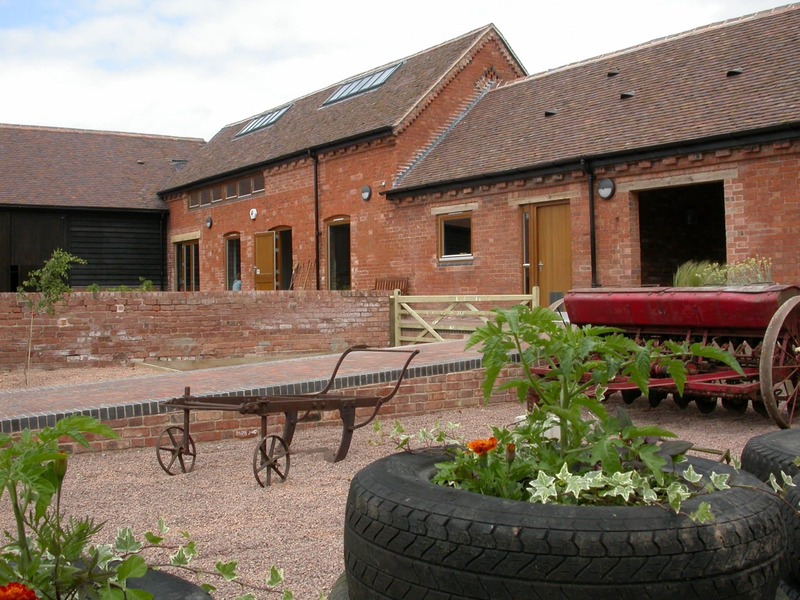 Visit during open hours to borrow a rucksack full of information for families to follow the farm trail or join us on one of our open days throughout the year for guided walks, pond dipping and much more. The Devil’s Spittleful between Kidderminster and Bewdley is one of the largest remaining areas of heathland in the county. Take a walk here, and on the adjacent Rifle Range nature reserve owned by Wyre Forest District Council, and you may be lucky enough to spot common lizards, over 20 species of butterfly or over 160 species of moth. When visiting nature reserves, please remember that these are places reserved for the benefit of wildlife. We welcome dog walkers to all our reserves except Upton Warren but ask that you keep your dog on a lead or under close control and remove their mess from the reserve. If you wish to support the work of the Trust then please consider joining or giving us a donation to help continue our work. For more information please visit our website www.worcswildlifetrust.co.uk or call 01905 754919.